I always feel like I'm going on a field trip whenever I visit the South area. There's just this feeling that it's far from where I came from, literally and figuratively. But my recent trip to Alabang was very different, the place almost felt like home. 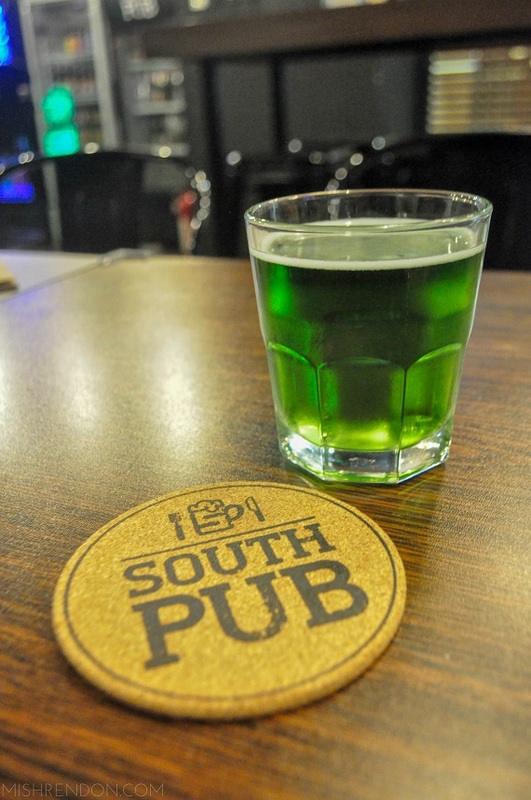 I guess it's because of how comforting the spot I went to was and that is, the South Pub. 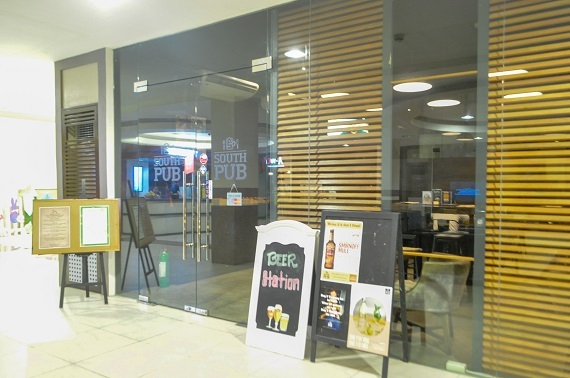 Based on the old pubs located in the Alabang Town Center area, the South Pub provides for a relaxed and friendly atmosphere where you can dine and unwind. 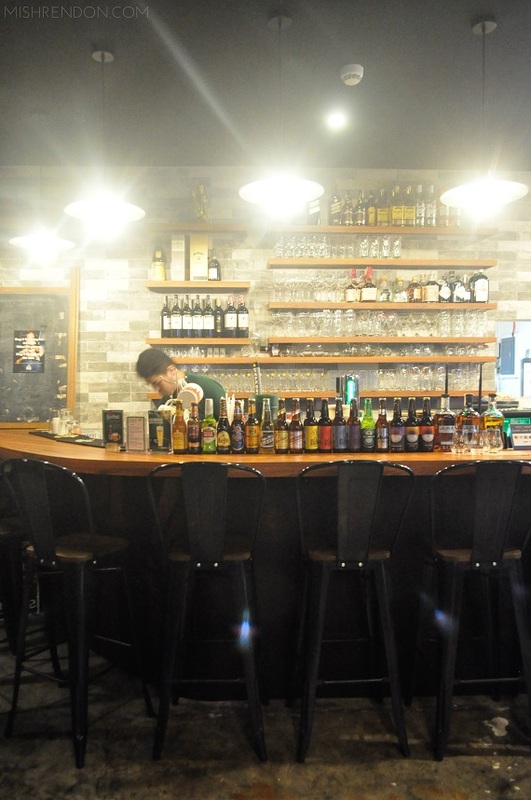 It's the South area's neighborhood pub which is welcoming to everyone (including people like me from North :) ). 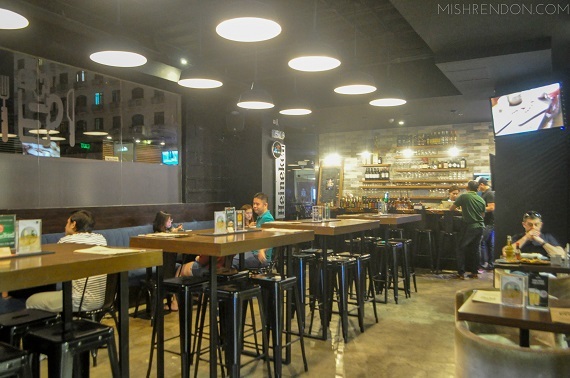 It's a chill place where you could go for dinner and drinks with friends on a regular night or even have lunch with family on Sundays. Definitely my favorite part of South Pub - the bar! I love how spacious their spot is. Tables aren't crowded and there are tons of seats available which is perfect because they usually get packed during Friday and Saturday evenings and Sunday lunch. They even have outdoor seating and an enclosed room to accommodate more people. But the main part of the pub is definitely the bar. It's such an eye catcher. 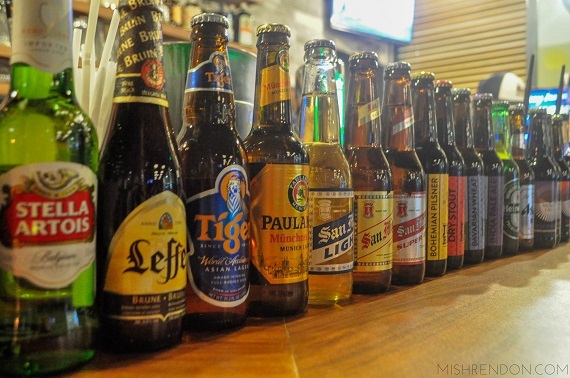 Their well trained bartenders set South Pub apart from other restaurants in the area. 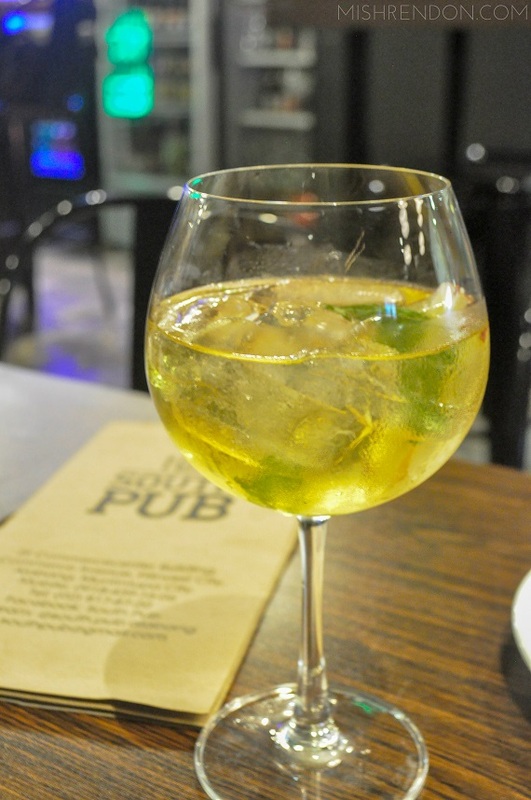 Among the numerous choices, South Pub's Sangria is their bestseller. This one is composed of either white or red wine, Jameson Irish Whiskey, orange juice, calamansi, and syrup. We were able to have a glass of the White Sangria and I love how crisp it tasted. Definitely a must try! 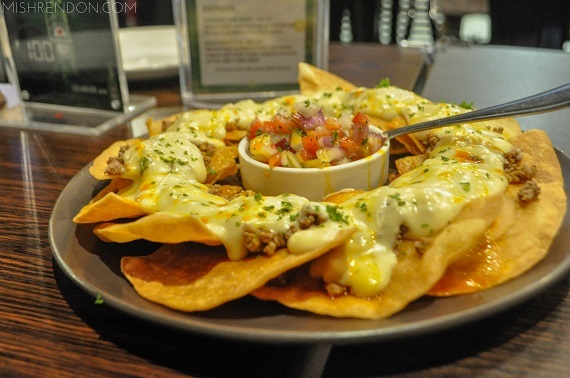 The Nachos was indeed the crowd favorite that night! And it's no wonder why. Flour tortilla was used instead of the usual corn tortilla which gave it a different texture. It does not go soggy at all and it also holds all the toppings well. Speaking of toppings, ground beef and cheese sauce are spread evenly on each tortilla so that you can get a generous amount in every bite. Don't forget to add a bit of salsa for that explosive flavor. Normally, bopis is something that needs getting used to. 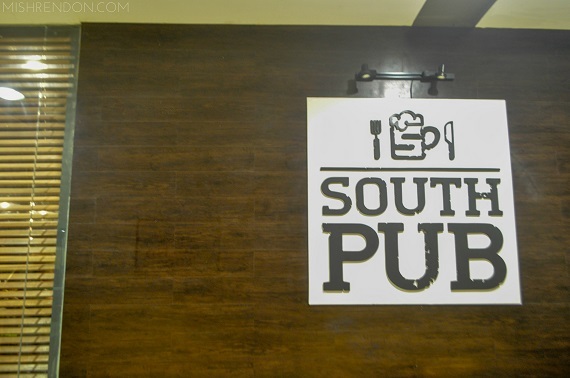 But South Pub's version which is composed of braised pork lungs in special spices is quite addicting. It's flavorful and slightly spicy. It comes with bread but I like this dish better with rice. It's placed in a tiny hot pot (where gyeranjjim is cooked) to keep it warm. For St. Patrick's Day, South Pub came up with a few starters and entrees specially available for the entire month of March. 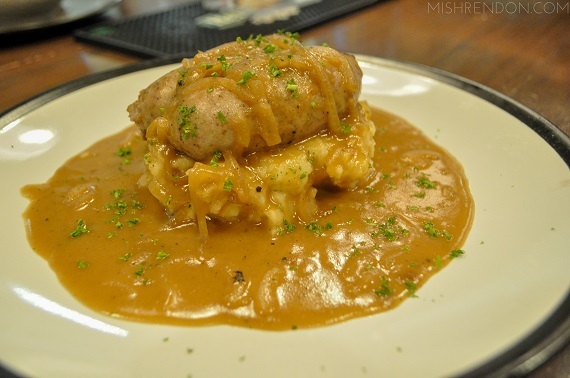 We were able to try out the Bangers and Mash made up of grilled homemade pork sausage, mashed potatoes, and onion gravy. For something that looks quite intimidating, everything actually tastes pretty mild. The English sausages has a kick of spice but it wasn't salty at all. I love how the mashed potatoes wasn't thoroughly mashed and had some texture in it cause I know for sure that it was freshly made. To pair this dish with, we also tried their Green Beer made with Molson Triple X Beer. Another bestseller is The Allison, a South Pub original. 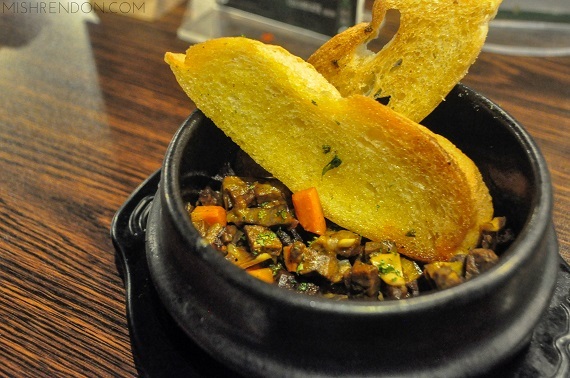 Your typical grilled cheese sandwich was made extra with savory sisig filling. I found the cheese quite overpowering but I guess that's why it was served with tomato soup. The latter balances everything out. 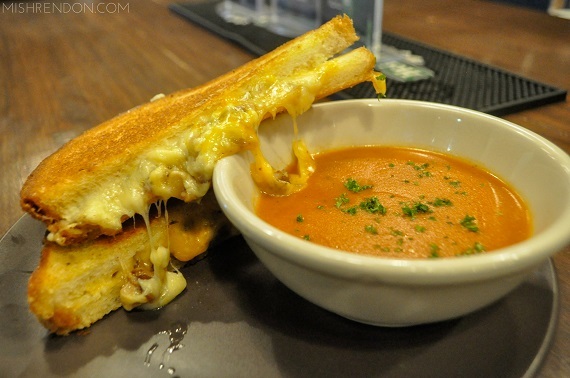 I love how the sisig adds character to the grilled cheese sandwich. You can't leave South Pub without trying out this dish. One dish that made me go wow that night was the Spatchcock Chicken. Since it was marinated in soy, vinergar and lemon grass, it was very aromatic. I can already smell the chicken even if it still a few feet away from our table. I was also told that it was cooked the sous vide way, meaning it was placed in a vacuum sealed plastic pouch and cooked in a regulated temperature for a long period of time. Serving was generous and the chicken was served chopped. 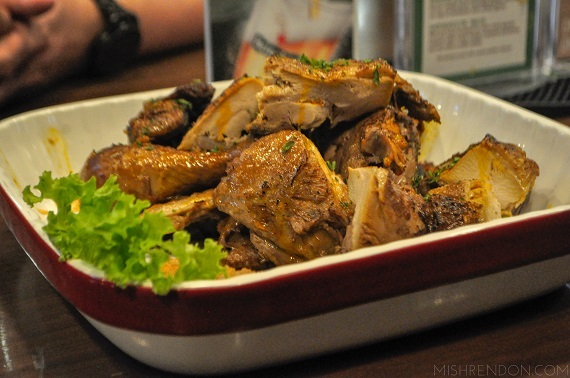 I love the inasal style flavor and how it was tender and not too dry. I was relieved when I saw this come out of the kitchen. 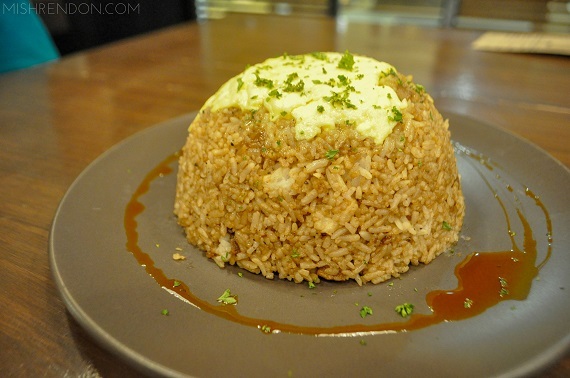 I love my meals with rice and this one did not disappoint me. The Crispy Adobo Rice has crispy bits of lechon kawali which I absolutely love and mixed with adobo sauce, onions, and scrambled eggs. I wasn't crazy about the sauce but the meat on it was really good. I love how plentiful the serving is. 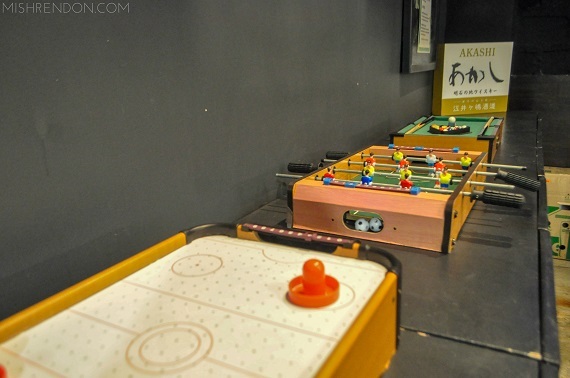 It's good for 3-4 persons already. For our dessert, we tried their Brownie Skillet. They normally serve this with Chocolate Chip Cookie but I also loved this version. 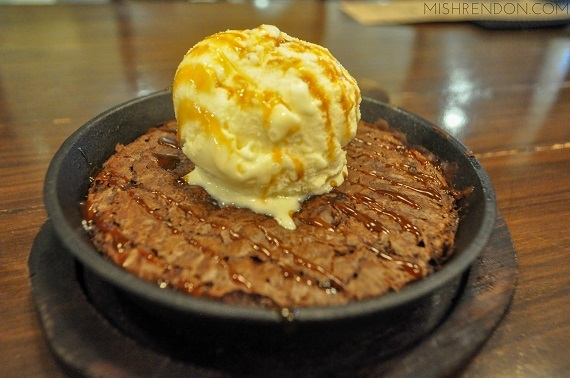 The brownie is freshly baked in a skillet and topped with vanilla ice cream. I was already full from the other dishes that we tried but I cannot resist eating this one. The brownie and vanilla ice cream combo is just heavenly. would love to visit this some time in the future!